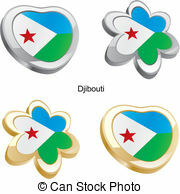 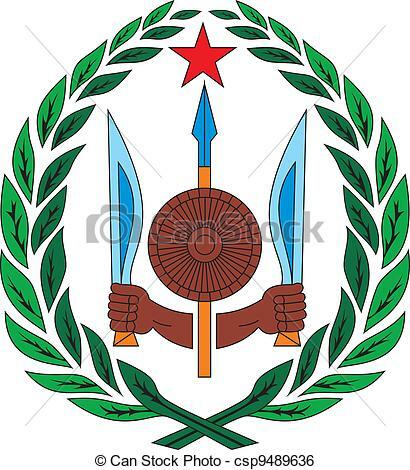 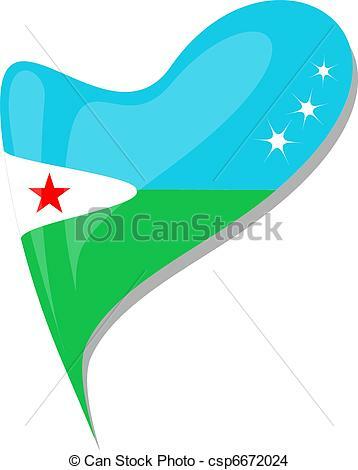 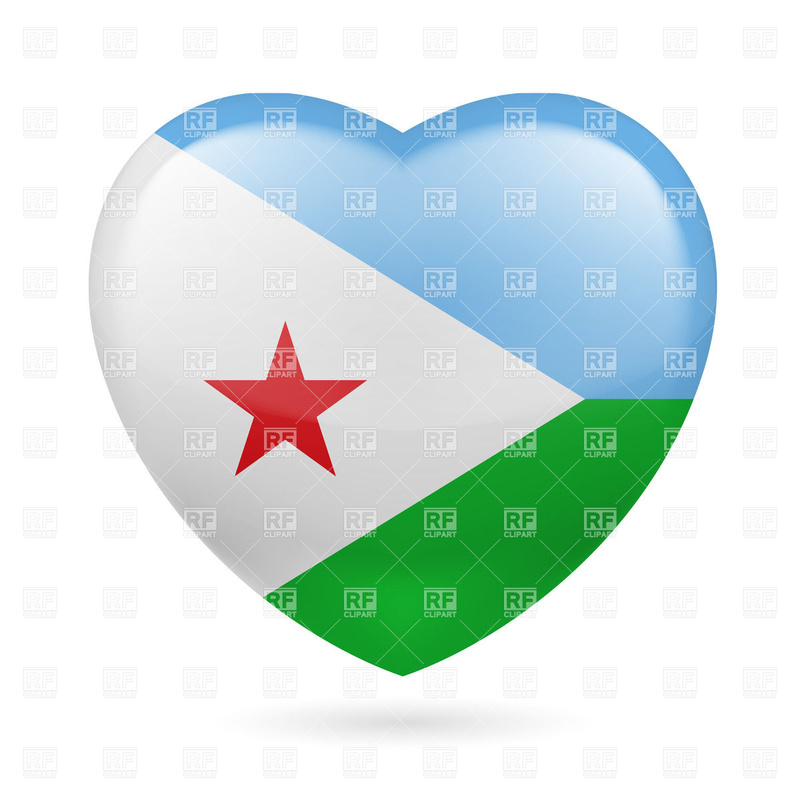 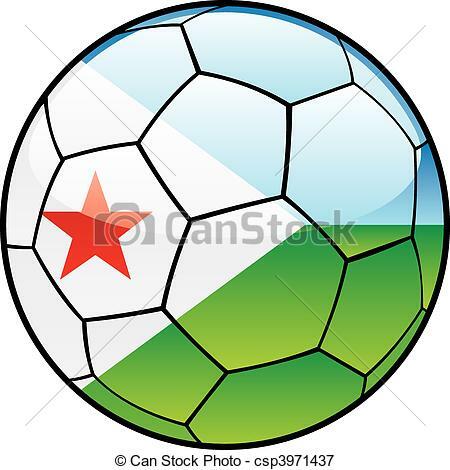 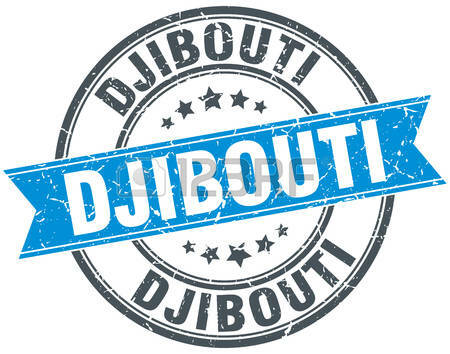 Djibouti country - Abstract vector color map of Djibouti. 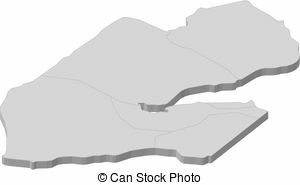 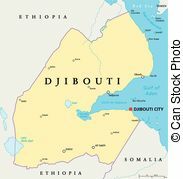 Map - Djibouti - 3D-Illustration - Map of Djibouti as a gray. 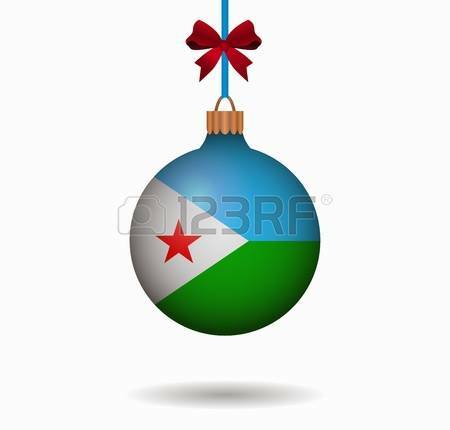 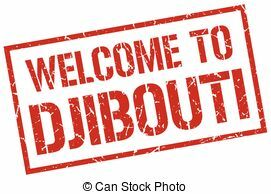 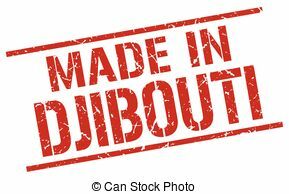 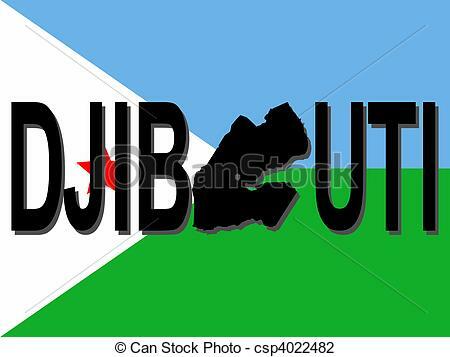 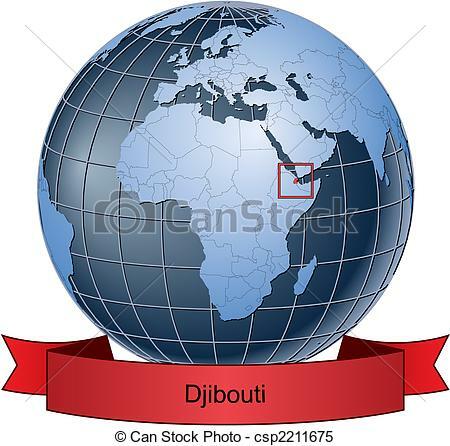 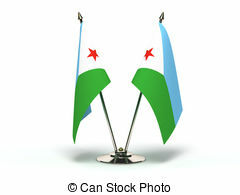 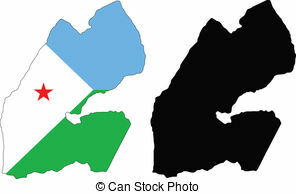 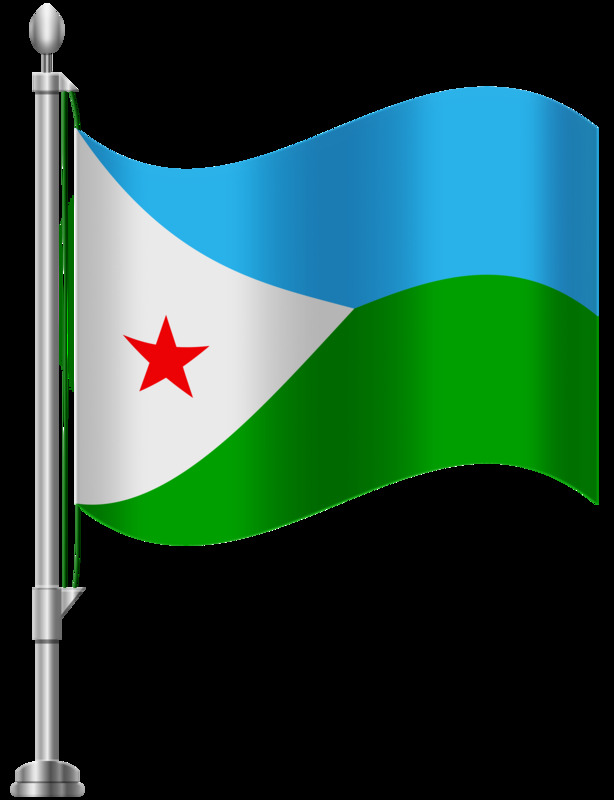 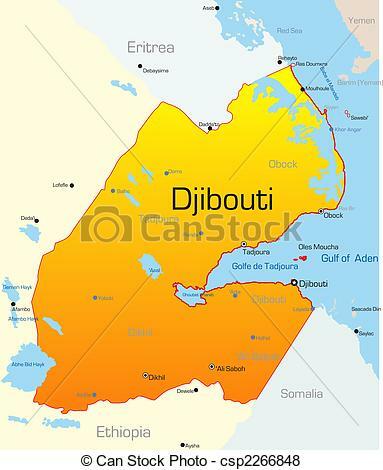 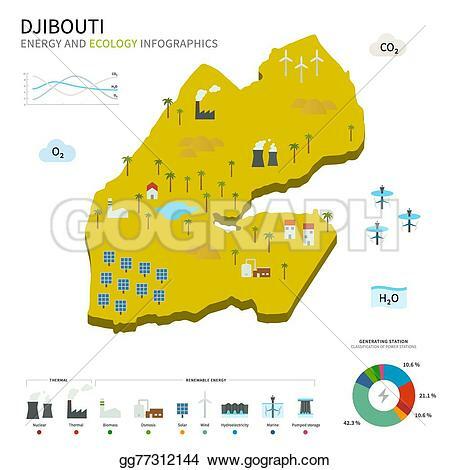 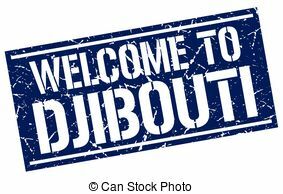 Djibouti Political Map with capital Djibouti City, national. 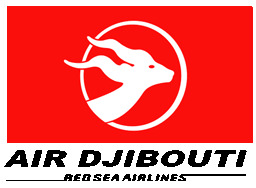 V.24.1.7 Page loaded in 0.07036 seconds.